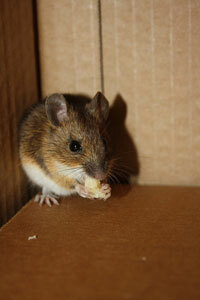 Our commercial extermination service starts with an initial Boston pest inspection. At this first meeting, one of our trained pest technicians can inspect your property to identify exactly what type of pest you are having trouble with and get a feel for the scope of the problem. NW Pest Control has years of experience removing pests from Boston area businesses and understands the importance of getting a good idea of a Boston pest problem before we begin our commercial extermination service. After we complete the Boston pest inspection we will put together a detailed quote that outlines what pest removal methods we will use and the amount of time we will need to complete the job. Call us today to get a free commercial exterminator service estimate from the #1 Boston pest control service available. We know how important it is to keep a business pest-free and will do our best to get pests removed fast.